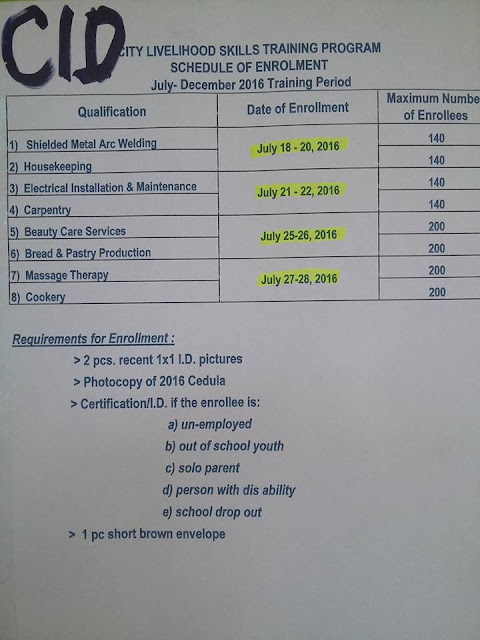 City Livelihood Skills Training Program Enrollment is now Going on at the Cagayan de Oro City Hall Community Improvement Division office. Enrollment for Shielded Metal Arc Welding and Housekeeping started today July 18 to July 20, 2016. Massage Therapy and Cookery on July 27 to 28. This program is for FREE and on a First-come, first-served basis. So, hurry up and be enrolled! 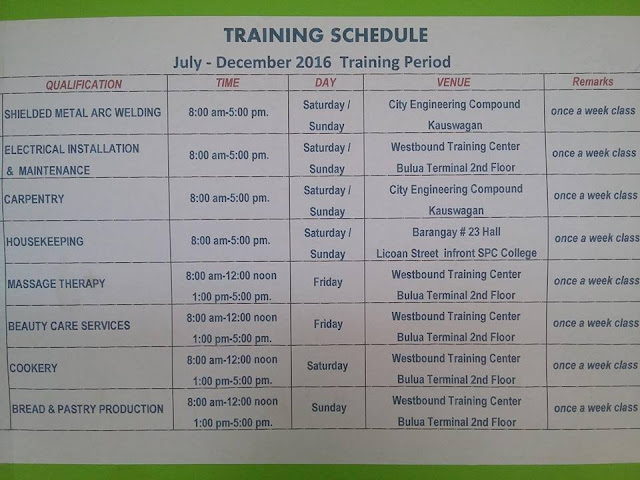 Training period will be from July to December 2016. 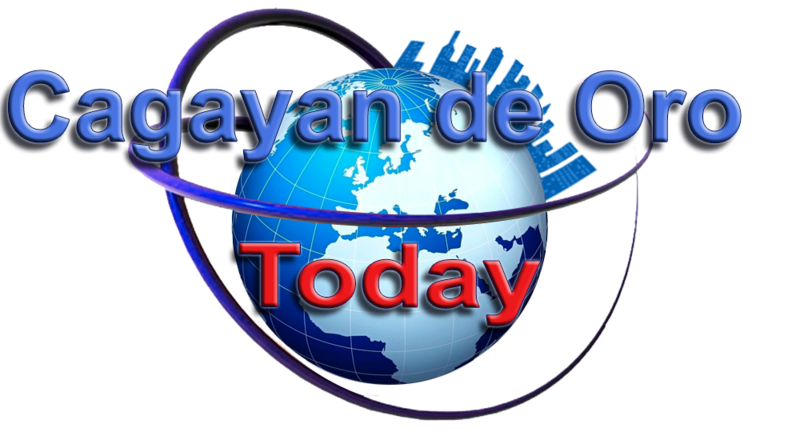 For more information please visit Community Improvement Division (CID) at the Cagayan de Oro City Hall.